 Farmi® Wood Chippers are manufactured to withstand the rigors of commercial applications. The adjustable chip size feature allows the operator to satisfy a broad range of customers. The standard features and available options allow the operator to configure a chipper for a specific work setting and chipping objective, making the Farmi® Chipper an efficient and profitable tool. Make money from your waste wood!Our wide range of robust wood chippers is optimised for different needs in landscaping and bioenergy wood chipping. 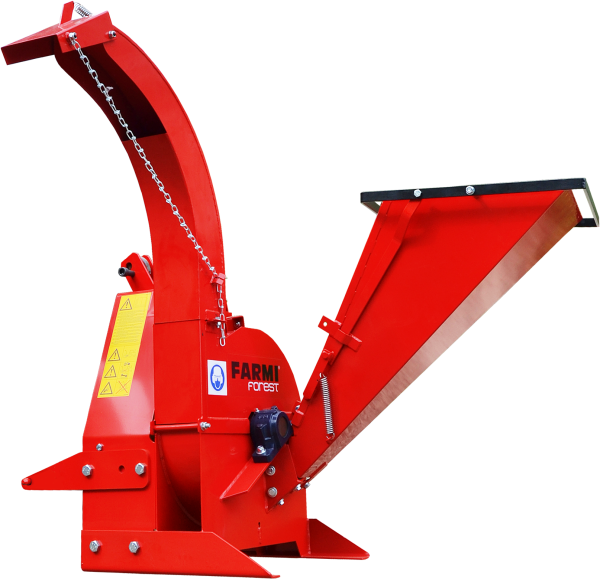 Farmi Forest chippers are developed with easy operation, productivity and safety in mind. 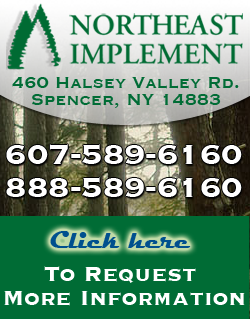 Additional benefits include fuel efficiency in operation and low maintenance costs. 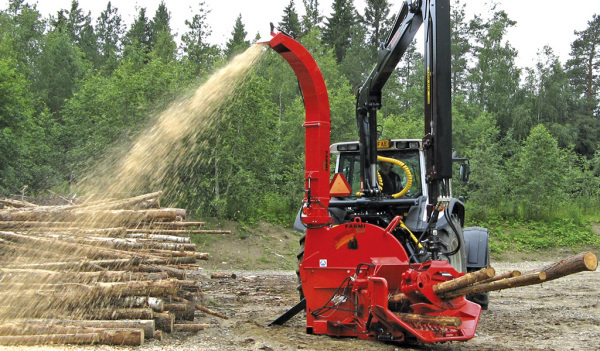 Wood chippers are available in hand feed models or combinations with loaders as well as with electric engines. 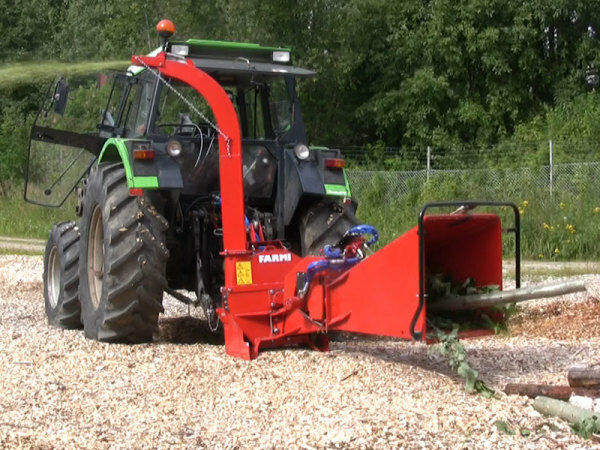 FARMI CH 180 single disc chipper is an effective and easy to use machine for landscaping (tree tops, spruce twigs and other branches, saplings, Christmas trees etc. ).